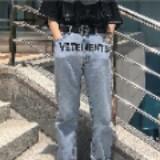 yungmagz Great seller to deal with! Punctual. Super nice. 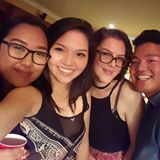 @sofiap23 is on Carousell - Follow to stay updated! 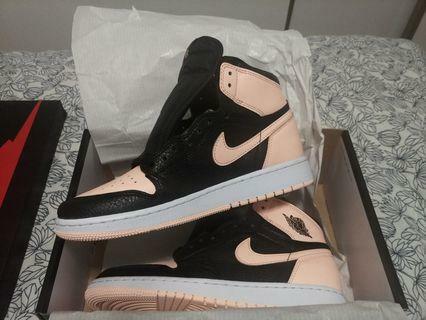 Selling brand new air Jordan 1 Crimson Tint. Size 5.5Y/7W Price is negotiable but the current highest offer is $260. Like new condition. Has a few dirt marks but nothing that can't be cleaned up. 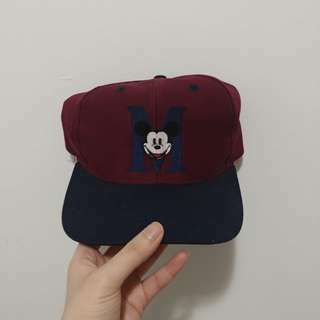 Selling a vintage Mickey Mouse hat. 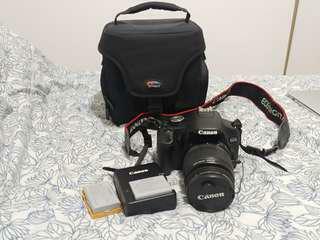 Canon Rebel T1i - PLENTY OF EXTRAS! Selling a pair of NikeLab AF1 Vachetta Tan. Size 6 Women, and size 4.5 men/kids. 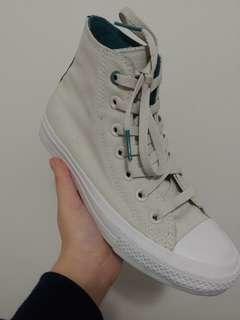 In used condition, but signs of wear are mostly on the soles. Shoes are fairly rare and hard to find in this size. Price is firm. Selling a pair of Gold Ray-Ban Outdoorsman 2's. Barely worn, the frame size is a bit smaller than the regular Ray-Ban Aviator, therefore it suites someone with a smaller face. Case included.